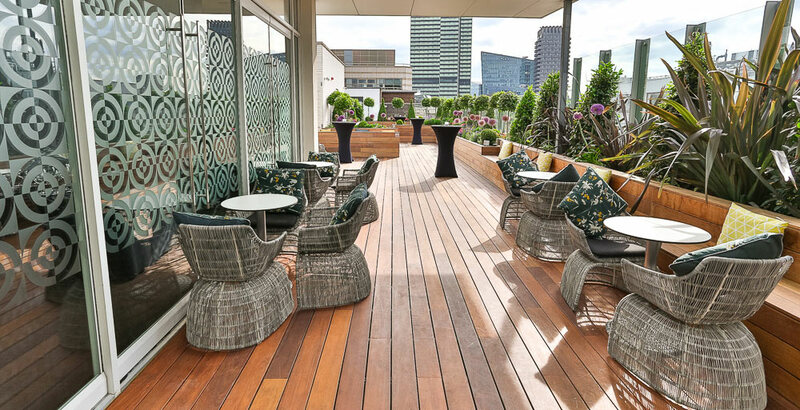 30 Euston Square is a versatile summer party venue with a perfectly prepared rooftop venue for London receptions. 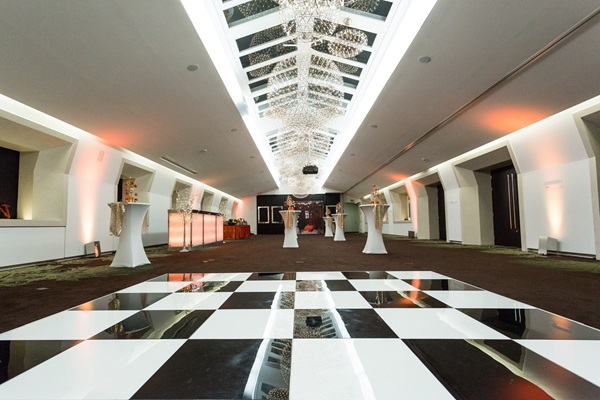 This is a summer venue that will impress your guests and offer the most memorable setting for your upcoming London events. The penthouse State Rooms and the adjoining Rooftop Terrace are bright, spacious venue options available for exclusive hire. 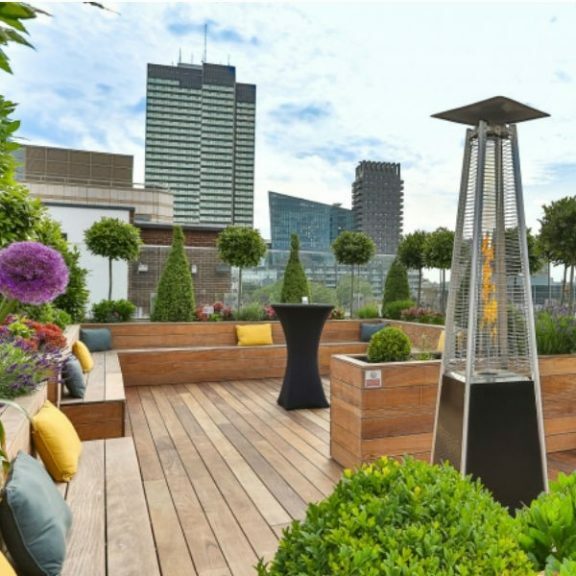 An impressive view over the Euston area adds an extra dimension to any event or gathering. 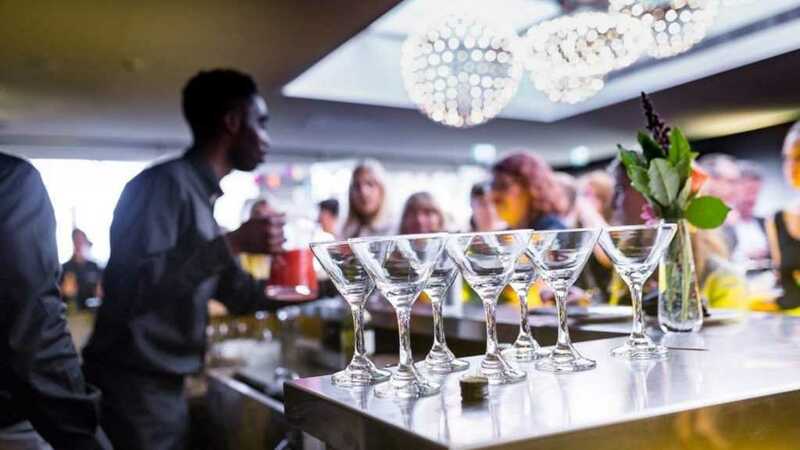 30 Euston Square provides indoor and outdoor summer party space with the penthouse State Rooms and Rooftop Terrace; perfect for those looking for that extra something for their summer event, evening parties and weddings. A waiter service is available together with a full range of beverages and canapé and other food options prepared by our team of highly skilled chefs. The venue features inclusive built-in AV equipment with screen for presentations, sound system for speeches or background music and one of our thoughtfully designed summer party packages..